Jody has been studying herbs and herbal remedies since she was 12 years old. Medicinal teas are a favorite way of using herbs in her diet. What wonderful plants they are, but oh how their value has been forgotten. Many people use them occasionally in cooking. How many look at the medicinal benefits that these herbs were praised for in times past though? 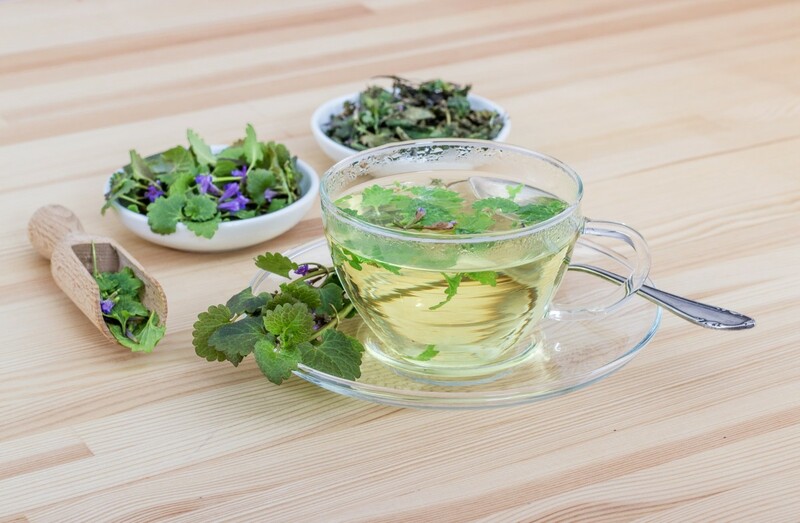 Do you know how much a cup of herbal tea every day could benefit you? It may not sound very appetizing but most teas don’t have quite the same taste as the herb itself does. Parsley tea is rather bland with a bit of celery aftertaste. For this reason I tend to combine it with additional herbs. 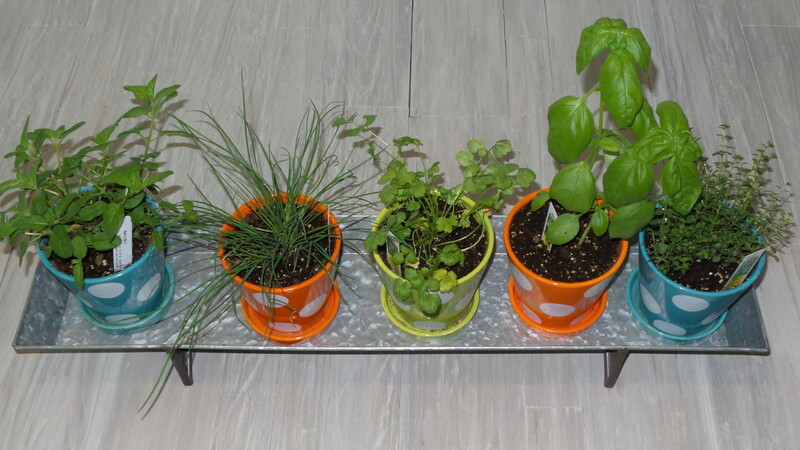 Catnip-Nepeta catari-, Peppermint-Mentha piperita-, Rosemary-Rosamarinus officinalis­-, and Lemon Balm (a.k.a. Balm, Melissa)-Melissa officinalis-are ones I particularly like, especially if making and iced tea. Parsley (petroselinum crispum). We see it on our plates when we go out to eat. We use it in cooking, especially in soups and sauces. Have you ever really thought about what it can do though? If not you might be surprised. This little green herb is a time-honored tonic, especially for women. And that is just one of its qualities. One seemingly little recognized fact is that parsley is a natural antihistamine. I know from experience that is works wonders for allergies. My mother used to have a horrible time with hay fever and had to take a prescription for it. When she started through the change of life I made her a tea for hot flashes that contained parsley as one of the ingredients. This happened just at the start of a very hot summer. It was almost 2/3rds of the way through the allergy season when one of her coworkers started having a really bad time with his allergies. That is when she realized that she hadn’t had any problems with her allergies since she had been drinking the tea I made for her. It’s been about 10 years and she still hasn’t had any problems with her allergies. Even her allergies to pine and tape have improved as well. That’s not all this little herb can to either. It’s filled with vitamins and nutrients. It has slight antibiotic properties—maybe that’s why it’s traditionally used in homemade chicken noodle soup, and given to people who are sick—that can help with recovery from illness. It is a cleanser for the liver, glands, and gallbladder. It’s also a tonic for the skin, capillaries, and arteries. As an emmenagogue, it has been use to bring on late periods, relieve period pain, and aid with many other problems of a female nature including during menopause. It is also a mild diuretic so it helps with water retention, getting rid of the bloated feeling. Caution: Do not use parsley in a medicinal dose when pregnant. The amount used in cooking is safe though. Sage (salvia officinalis). This is another amazing her that I think doesn’t get the credit it deserves, although it is more well-known and used than parsley. 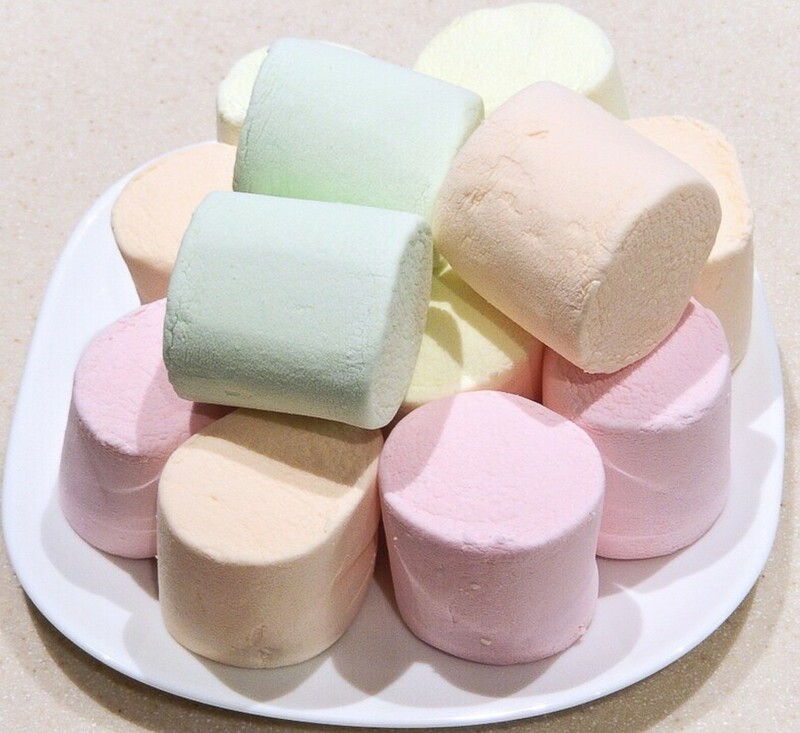 It is an antibiotic with antioxidant powers which makes it particularly good for keeping the body healthy. But it can do so much more. 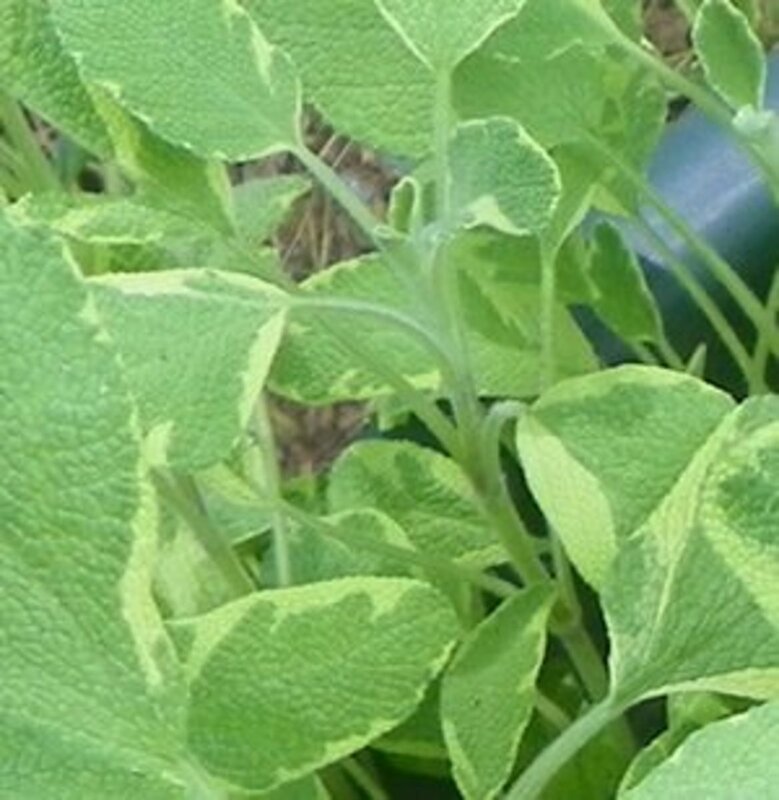 Sage can help lower blood sugar, aids in digestion, and is a stimulant for a sluggish liver. This can help improve vitality by relieving chronic, related symptoms such as headaches, reduced immunity, and fatigue, to name a few. It can be used to fight fevers and germs and clear phlegm. It is also an emmenagogue, making it an ideal tonic for the female body. With its cooling nature it is useful for night sweats and hot flashes as well. It is also used as a rinse for dandruff and is said to darken hair. It has also been used to dry up milk production. Even though it can be rather bitter by itself, in a mixture of herbs it can taste wonderful. 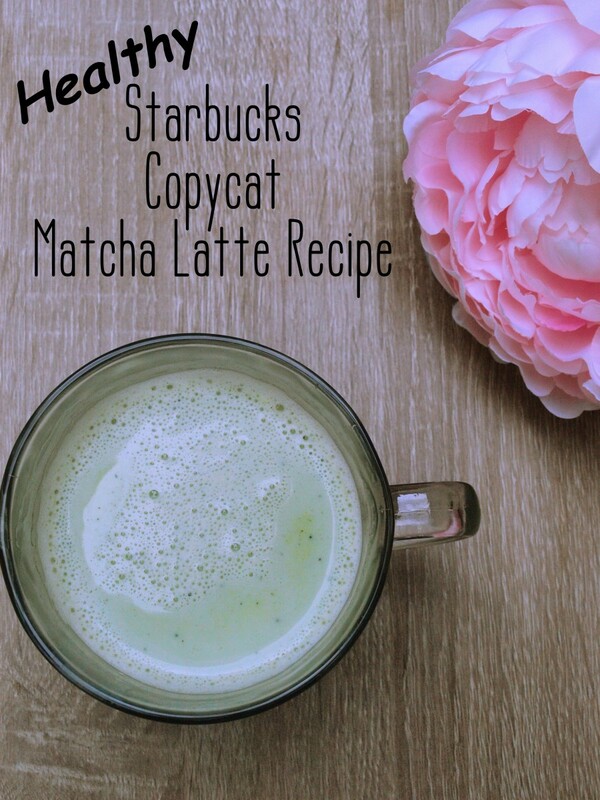 I like it both hot and iced, but I think in general I am more partial to it iced if it is with other herbs. If I am feeling kind of blah and my mind feels tired a cup of sage, rosemary, and peppermint tea is the first thing I reach for. Caution: Do not use if pregnant or breastfeeding. Avoid if you have epilepsy. Use in moderation. This tea is a wonderful woman’s tonic, and especially useful if you have uncomfortable periods or hot flashes. · ¼ cup fennel (foeniculum vulgare-seed) Avoid if prone to blood clots. 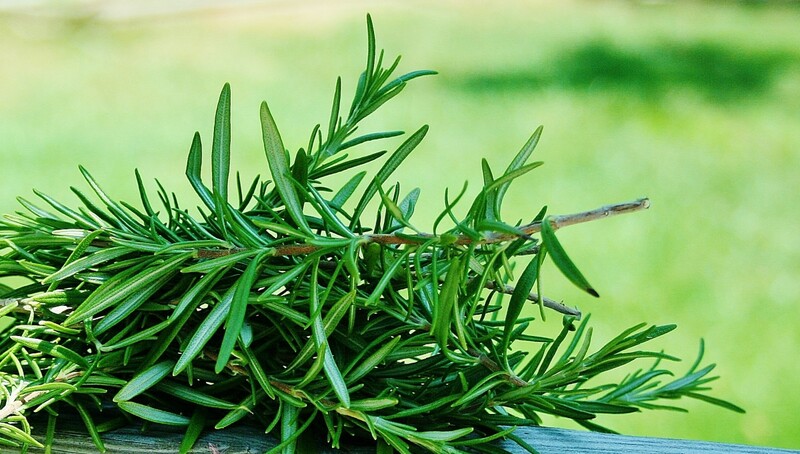 Can substitute rosemary (rosamarinus officinalis) or anise (anisum pimpinella) to balance the bitterness of the sage. Crush the fennel, or anise, and combine all herbs in the glass jar. Shake to mix well. Label with ingredients, intended use, and dose. Date and store in cool dark place. Use within 1 year of date for best medicinal benefits. To make a medicinal tea, use 1 tsp. of herb mixture to 1 cup of hot water, steep for 10 minutes, strain, and enjoy. Drink 1 cup 3 times per day. If making a large batch to keep in the refrigerator, use 2 tbsp. of mixture. I normally improvise a teabag by putting it in a coffee filter and tying it shut. Note: Herbs can be steeped at least 3 times, some can be steeped more. 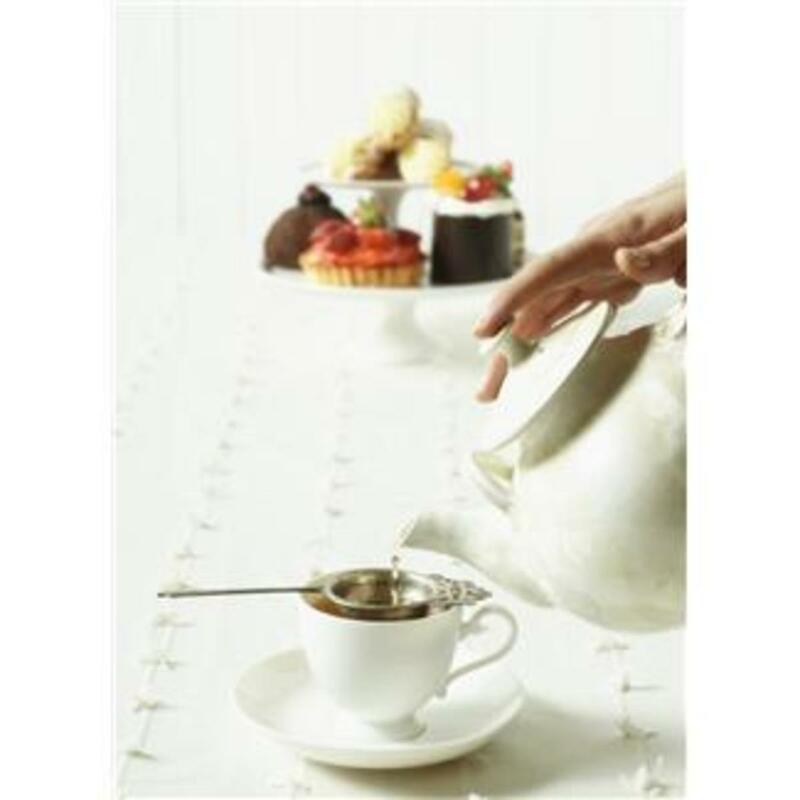 Teas used for medicinal purposes are recommended to be drunk with 24 hours of making them. For children either dilute or steep ½ tsp. in 1 cup hot water for no more than 5 minutes. Rosemary-Rosamarinus officinalis. This is a plant that has been prized for its many properties throughout history. It’s symbolic ties to love and remembrance are also indicators of its health properties. Rosemary stimulates circulation which increases the amount of oxygen the brain gets, thus improving the function of the heart and mind. It is a wonderful tonic as well, slowly improving the immune system. It also calms and tones the nerves, which can relieve tension headaches and ease depression and anxiety. It also has antibiotic and antispasmodic properties that make it prized for fighting off lingering bronchial infections. Rosemary aids in digestion, especially of fats, and absorption of nutrients as well as keeping waste from accumulating in the body. It also contains high amounts of rosmarinic acid, which is antimicrobial, antiviral, and anti-inflammatory. This is one tea that I enjoy by itself as much as with other herbs. It has a wonderfully refreshing taste. Thyme (thymus vulgares) is a knockout when it comes to fighting infections of any kind. It’s name means both “to fumigate” and “courage” showing just how powerful an herb this is. If you are sick, a tea with thyme is one of the best herbal remedies, especially when you inhale the steam as well. Thyme is antiviral, anti-fungal, antimicrobial, and antibiotic. There aren’t many germs that can beat that combination. 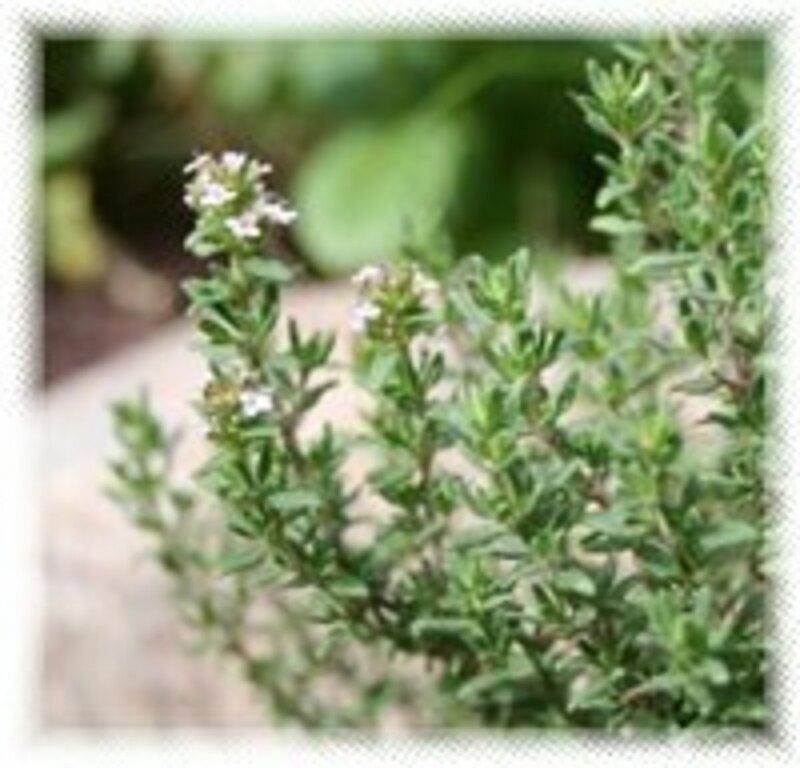 Thyme has been used to kill ringworm and as a natural remedy for athletes foot among others. Thyme is one of my favorite herbs to use for any illness. It is also great for cleansing the skin of any blemishes. I use it in a facial steam and then have cool cup of the tea there to use as a wash afterward, and another hot one to drink. This is also a great remedy for congestion and I have used it for sore throats and coughs as well. If you are prone to urinary tract infections then thyme is the tea for you. It works even when prescriptions don’t, I know this from experience. There are many places that you can find information on herbs, their uses, and how to use them. Always check to make sure that the official name (Latin binomial) of the herb is used. This ensures that you are getting information on the correct herb as there are many plants that have the same common name but are completely different plants with completely different properties. The book that I use the most often for reference is 20,000 Secrets of Tea by Victoria Zak. This information is not intended to replace medical advice. Even though herbs are natural, they can interact, both positively and negatively, with pharmaceuticals. Talk to your doctor before taking herbs if you are on any medication. How much is too much herbal tea in one day? It depends on what herbs/herbal teas you are drinking, how long it is steeped for, and what you are drinking it to help with. Unless they are tonics, three cups per day of a tea is what is recommended for therapeutic benefits. Teas that are tonics can be drunk more often. Can I drink rosemary and thyme tea together? Yes, you can drink them together. I frequently use both herbs in blends that I make for illnesses of various kinds. In my blends, I normally use equal portions of two to five herbs. I try to not add more than five, so the potency of each herb isn't diluted too much. It would depend on what the causes of the issue are, what you take for them (if anything), and if you have any allergies. For all of them, in general, rosemary would be beneficial. 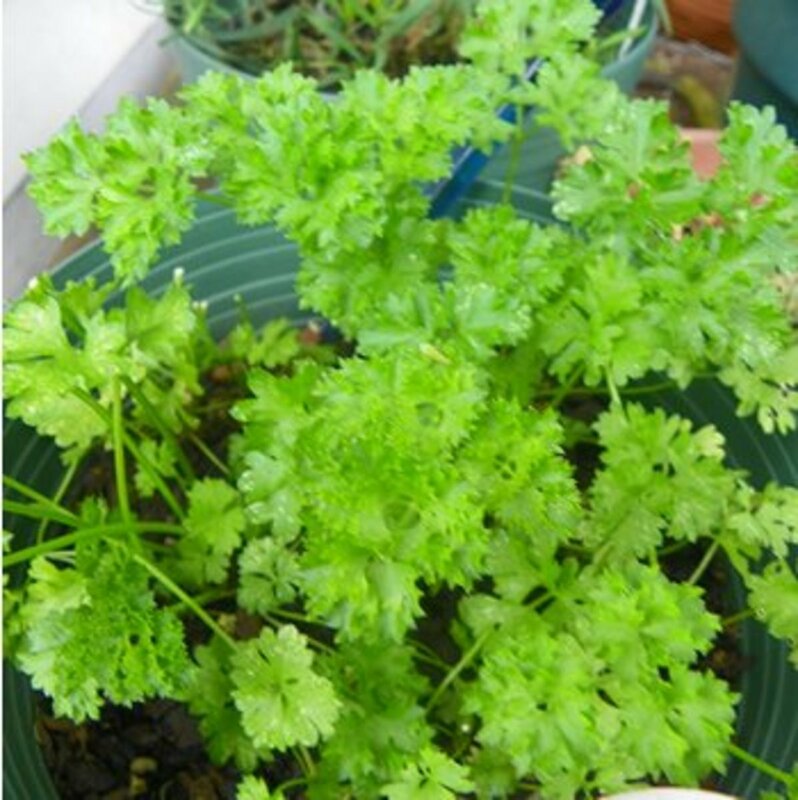 However, if the breathing problems are due to allergies, I would recommend parsley for it's anti-histamine properties as well as either rosemary or thyme for their properties that aid in opening the bronchials and alveoli. 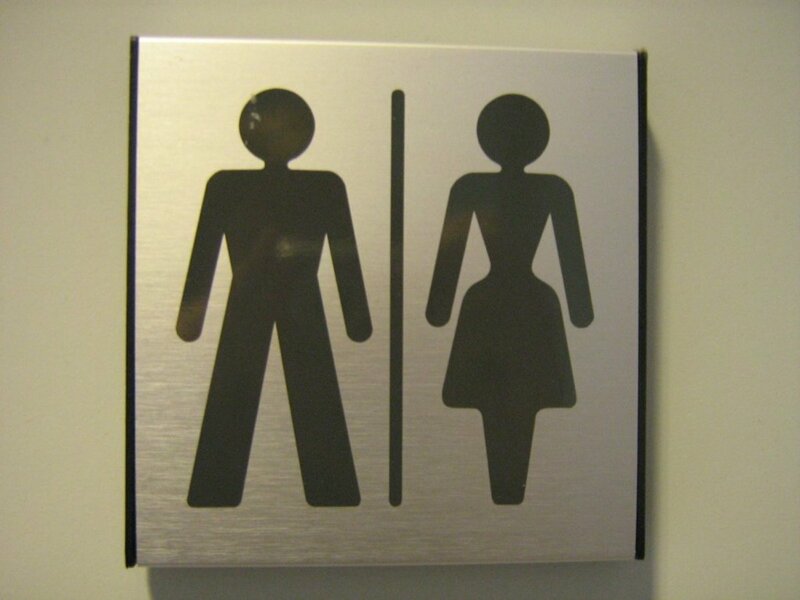 Both Sage and rosemary aid in digestion, so they would help with the gas formation issue. With the back issue, it really depends on what's going on. If it's just muscle tension, then rosemary would help because it aids circulation, however either catnip (Nepeta cataria) or peppermint (Mentha piperita) would be more effective as they help calm the nervous system to relax the body. They would also be beneficial for the breathing and gas issues as well. In regard to your second question, eating rosemary with your lunch is beneficial. However, you won't notice as much of an impact just eating it compared to drinking as a medicinal tea. I have back issue , breathing issue few times anxiety and gas formation issue. Which tea should i drink and when among parsley, rosemary,thyme and sage. My second question is I m planning to have chicken breast in lunch with rosemary leaves 4 times a week will that be ok.
Hi Janette, I totally depends on what your purpose is for the tea. It is beneficial to use them together but only for about two weeks at a time because both sage and thyme are rather strong. Parsley and rosemary are both tonics so they can be used on a more regular basis, but it's still a good idea to take breaks from using them occasionally to check for improvement in the issues you are using them for. I use parsley the most out of the four herbs because it's a general female tonic along with being full of vitamins and mineral. I tend to use it most in the summer when it's hot to help rehydrate when plain water is not enough. Thyme is one that I generally only use when I'm ill. Rosemary and parsley taste very well together so if you want something that tastes good and still has general tonic properties, then those are a combination. Both sage and thyme have very strong flavors that can overpower other herbs and some people find them unpleasant. If you are drinking them for the vitamins and minerals that will need to be taken into consideration. You also need to take into consideration what contraindications there may be to decide if the combination is beneficial or not. If someone is diabetic and they control it with insulin, sage tea would not be beneficial for them. Therefore the purpose, as well as any issues the person has, are deciding factors as to whether it's beneficial to use them together or not. They work very well as a combination for allergy and illness teas, but they don't have to be used together to be beneficial. Hi Jody, is it beneficial to use sage, thyme, rosemary and parsley together in tea or is it better to splitthem up? Hi Anthony, adding clove, ginger, Ceylon cinnamon, and tumeric to your diet should help with that. Avoid ginger if you have a peptic ulcer though. You can use those spices either directly in your food or make a chai type drink with them. Teas of either thyme or Pau D'Arco would also be beneficial since both have antiviral, antimicrobial, antibiotic, and antifungal properties. It does take time for herbs to build up and repair the body's systems because, when our body is deficient in something, their constituents are used first for vital cellular processes and then, if anything is left over, for repair. So it can take time to replenish the deficencies so more of the constitutent needed for repair are available to be used for that purpose. Whether fresh or dried herbs are better normally depends on the application in my opinion. I prefer using dried for my teas and infused oils, either fresh or dried for tinctures (depending on the herb), and mostly fresh for cooking and ailments when I'm outdoors and don't have any other remedies around other than the plants around me. Fresh plantain (Plantago major) is awesome for bug bites and I frequently use fresh peppermint (Mentha piperita) and parsley (Petroselinum crispum) in my water bottle, especially in the summer. I am not in an area that is even remotely close to anywhere with malaria so I don't know of any herbs for it. If I remember correctly, quinine was a historical remedy for it though. There are many things that will help those with high blood pressure, diet and exercise being most important. Ginger (Zingiber officinalis), Green tea (Camellia sinensis), Hawthorn (Cratagus oxycantha or Cratagus monogyna), and Yarrow (Achillea millefolium) are all traditionally used for stabilizing blood pressure. Hawthorn is specifically a heart tonic. If stress is the cause of the high blood pressure, calming herbs such as catnip (Nepeta cataria), lavender (Lavendula angustifolia), or chamomile (German: Matricaria chamomile, Matricaria recutita or Roman: Chamaemelum nobile, Anthemis nobilis) may be beneficial. There are many others that could also be useful depending on what that specific person has going on, allergies, medications they are taking, etc. You would also have to consider any contraindications for each herb in regard to that individual as well. Massage therapy is also very effective at reducing high blood pressure. Practices like yoga, meditation, or qigong would probably also be helpful in reducing high blood pressure as well. Thanks for your advice and I will now use only the dry herbs. I was confused because some people said the fresh herbs are the best but now I realize the dry ones are good. 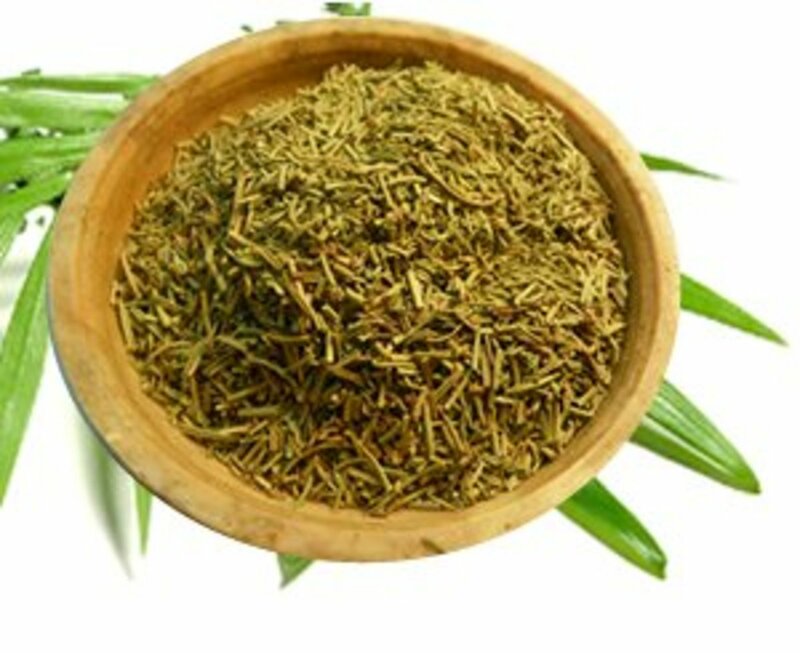 Please do you know some thing about high blood pressure and malaria herbs ? I am from the tropic country and this two diseases are our major problems. The white is probably the milky substance that the plant produces. The root and the leaves are the parts of the plant used medicinally. The flowers can be eaten, but the stems are usually discarded or used as compost. The leaves are traditionally used as a toning/cleansing tea in the spring and the roots are used as a detoxifying/cleansing tea in the autumn. For a tincture I would recommend using only the roots and leaves, or making one of each. When you strain it you will want to make sure that the milky substance is removed as well as all of the herb. If it's not all strained out, it can caused the tincture to spoil. One way to avoid that is to dry the herbs before using them to make the tincture. Also, when using dried herbs you use half as much as you would fresh because drying them concentrates their healing properties. Roasted dandelion root can be used as a coffee substitute since it smells and tastes like coffee but doesn't have the negative effects. I have used fresh dandelion herbs from my own garden .I never make tincture this is my first time. I used dandelions the entire plant and I think it comes from the root,because when I was chopping the root it produced white liquid .I harvest the plant from my own garden and I have been using it for salad anytime I feel to eat it.I also try the tincture it test great,and top looks nice but the under is still white .I hope you understand me clear. Thank you for the kind words. I'm not sure what you mean by the under was white. If you mean the underside of the leaf, you may have mistakenly picked the wrong plant. If it was in the tincture itself it may be because of how it was prepared. I have never had that in any of my tinctures. What method of preparation did you use? Were the herbs you were using fresh or dried? Thanks for your great job you have been doing ,you are great keep on you are saving lives and bring us back to work with the mother nature.I had made dandelion tincture but I the under was white, is there something wrong ? I have made several herbal teas for allergies for different people and each was slightly different due to specific issues they were having. Parsley (Petroselinum crispum) is the main herb that I use in my mom's tea, and for all my allergy teas, as it is a natural antihistamine. It is also a mild diuretic, which relieves the puffiness that often comes with allergic reactions. For those who get congestion, I add peppermint (Mentha piperita) and plantain (Plantago major) because the peppermint opens the sinuses so you can breath and plantain is a detoxifier and helps remove phlegm. I also add elder (Sambuca nigra), which helps support the immune system, reduce inflammation, and remove phlegm. It should be used daily for only 2 weeks before taking a break to let the body readjust and balance itself out. Feverfew (Chrysanthemum parthenium or Tanacetum parthenium) can also be used, but should be avoided if you have allergies to anything in the Asteraceae family such as daisies, ragweed, echinacea, sunflowers, etc. or if you are taking blood thinning medications. Sometimes I will also use lemon balm (Melissa officinalis) as it helps relieve tension in the chest and heals the respiratory system. Rosemary (Rosamarinus officinalis) is another herb that I use in many of my allergy teas because it has an antispasmodic effect that relieves bronchial spasms so you can breath easier. Thyme (Thymus vulgares) is also frequently used for allergies as it is a bronchial dilator, decongestant, and removes phlegm so you can breath better. Thyme is another that should only be used daily for two weeks before taking a break. Teas do take time to work as they need to build up in your body. If your body is lacking in the vitamins and minerals that it needs it will take longer before you notice a difference because your body will take the vitamins and minerals contained in the teas and use them for vital functions before they will be used for the processes that allow your body to fight off allergic reactions. I would recommend taking the teas for at least 30 days before you decide whether or not they are helping. If you use the elder and thyme, I would recommend also making another mixture without so you can switch between the two mixtures every two weeks. When I make my teas I use equal parts of each herb (I use dried, if you use fresh you need to use twice as much) and then put 1 teaspoon of the herb mixture in 1 cup of hot water and steep it covered for 10 minutes. Strain and drink 3 times per day. Each teaspoon of herbs can be used 2-3 times, each time it will turn out lighter and slightly weaker though. Inhale the steam as you drink it too. In the summertime my mother and I will also put sprigs of fresh parsley in our water bottles and drink it like that throughout the day. I would also recommend the book 20,000 Secrets of Tea by Victoria Zak for more reference on herbs and their uses. Please can you tell me the exactly herbs you have used to cure the allergy or the hay fever for your mother ?I have been suffering from this terrible hay fever for years and nothing is helping me. Please do you really mean what you said about your mother ? please help me. Hope to read from you soon because the danger is at the corner. Yes, they can Frank80. You can make a tincture of each individual herb and then mix the tinctures as desired or you can combine the herbs into a single tincture. I prefer doing single herb tinctures and then mixing the tinctures as needed. Doing it that way allows for more diversity in applications. I prefer making alcohol tinctures since they pull out the most constituents of the herbs, but vinegar or glycerine can also be used to make tinctures. Do you have a preferred method that you have tried? Can the above mention herbs can be use to make a tincture ? The longer it is there the more of it's nutrients slowly dissipate. I try to use mine within a few days, but I have had it in there for a week (maybe a little more) and it was still fine. Normally it only starts tasting funny if it has been left sitting out where it's warm or room temperature. I've had it do that if I'm making sun tea and leave it out too long and also if I leave a partial cup of it out overnight because I got distracted and forgot to finish it or put it in the refrigerator. On rare occasions I will have some start to taste fermented if the tea bag I had used (2nd or 3rd batch with that set of herbs) had started to ferment before I used it for the tea. That usually has only happening in the summer when it's been hot out. Hello How long can sage tea be kept in the refridgerator? Thank you. Thank you Kathy! If you have any questions on herbs or herbal remedies let me know. I've been studying them for years and love to share what I've learned.